Despite being the embodiment of no sane person’s values and an enemy of tolerance and reason the Daily Mail remains massively popular with everyone who claims to hate it. 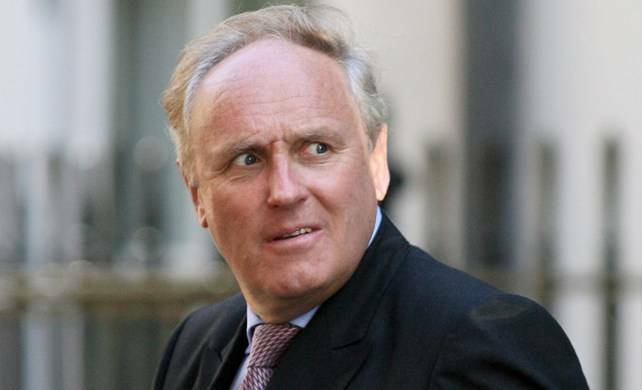 Daily Mail editor Paul Dacre is missing, presumed dead, after no Jeremy Corbyn smears have been published for over 12 hours. The absence of Corbyn smears for that length of time was very out of character for the Mail, according to police spokesman Edwin Wallis. Punishment for sins we all committed in a past life and alleged source of news, the Daily Mail, has admitted that Isis gets them a little bit sweaty. 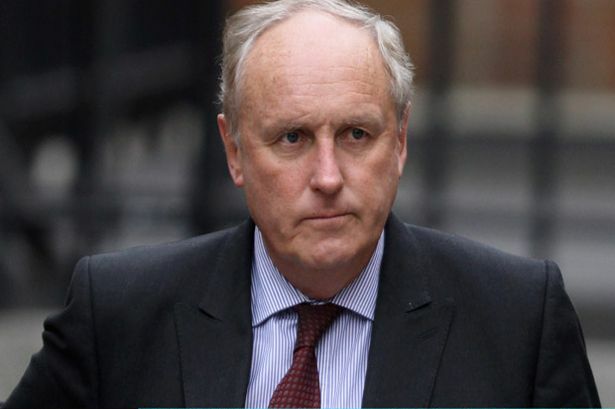 Paul Dacre has been pictured leaving his house this morning, possibly to meet a woman, or a man, or to buy a paper, wearing an unflattering suit and carrying more than a few extra pounds. His daring outfit, comprising a grey two-piece suit in a dark galactic grey teamed with a white shirt with unflattering blue vertical pinstripes and a burgundy tie, left the Daily Mail editor looking older than his years. Why is too complicated a question. We just want to know how. 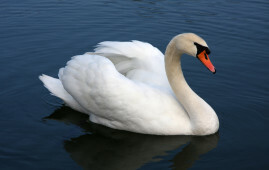 It is a story that should disturb everyone who loves this country for the Evening Harold can exclusively reveal that Peter Dacre the journalist whose son Paul now edits the Daily Mail buggered Her Majesty’s swans on several occasions and then blamed what we would today call asylum seekers for the Queen’s feathery subject’s distress.